Hoadley is seeking another two year term representing the 60th state House District, it includes the city of Kalamazoo and most of Kalamazoo Township. Hoadley describes the plan approved by Republicans in 2015 as “a band aid on a pot hole.” He says the funding was inadequate to fix the roads, and the roads have gotten worse in the meantime. Hoadley says he supports Democratic gubernatorial candidate Gretchen Whitmer’s proposal for an “infrastructure bank.” Hoadley says heavy trucks should be charged more for registration. Hoadley says trusting teachers and parents has “worked throughout American history.” He an industrial complex is built around more testing and more feedback. He says the state should be investing in raising up teachers so they can meet individual needs of students. Hoadley says everybody deserves to have clean drinking water. He says negligence has led to water people can’t drink in Parchment, Flint and other places. Hoadley says there is a lack of funding for the Department of Environmental Quality to do the job. He says legislation passed this year took away some of the DEQ’s power and gave more control to people who pollute the water. Hoadley says Governor Rick Snyder did the right thing by instituting more testing for contamination, and he says the response in Kalamazoo County to high levels of PFAS’s in Parchment was “great to see”. But Hoadley says companies should be held responsible for sites that have to be cleaned up. To combat high auto insurance rates, Hoadley says redlining should be ended and a reasonable fee schedule should be established for treating injuries from auto accidents. He says a crackdown on fraud, should include insurance companies. Hoadley says everyone needs auto insurance, and people buying insurance need to know they are getting a good product. Asked about life time benefits for people seriously injured in auto accidents, Hoadley the Michigan Catastrophic Claims Fund is actuarially sound “to the best of our knowledge.” He says there is a needed for more transparency. Hoadley says that should show the true cost of high insurance bills. In the discussion on roads, Hoadley says he’s “open to the conversation” of tax structure changes that could help fund road repair. But he says he’s wary of a “bait and switch” where Hoadley says taxes are raised on people while corporations get big tax breaks. Hoadley says the state could do “a ton more” to address homelessness. He says the federal government should prioritize housing so the state has more housing vouchers. Hoadley says more housing should be built, and higher wages are needed so people can afford housing. He supports a $15 an hour minimum wage. 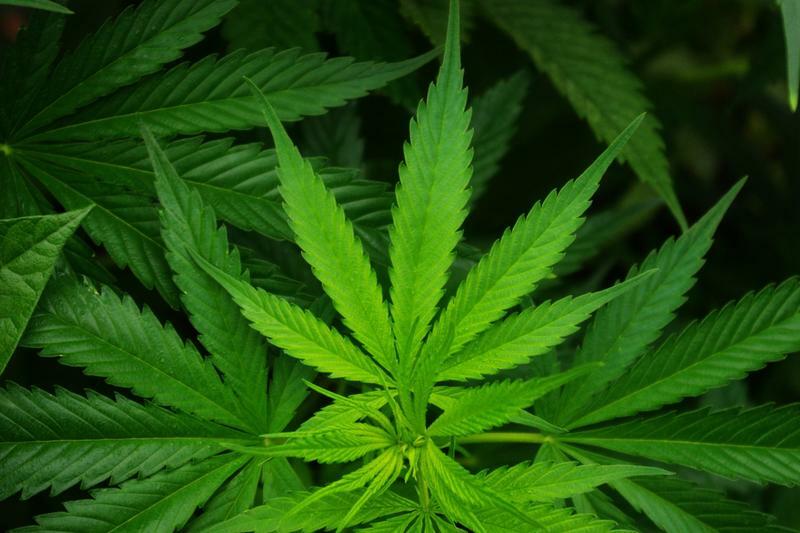 Hoadley supports Proposal 1 to make marijuana legal. He says it should be legalized and regulated appropriately. He calls himself a “strong yes” on Proposal 2 that would create an independent redistricting commission. Hoadley also supports Proposal 3 which includes automatic voter registration and no reason absentee voting. 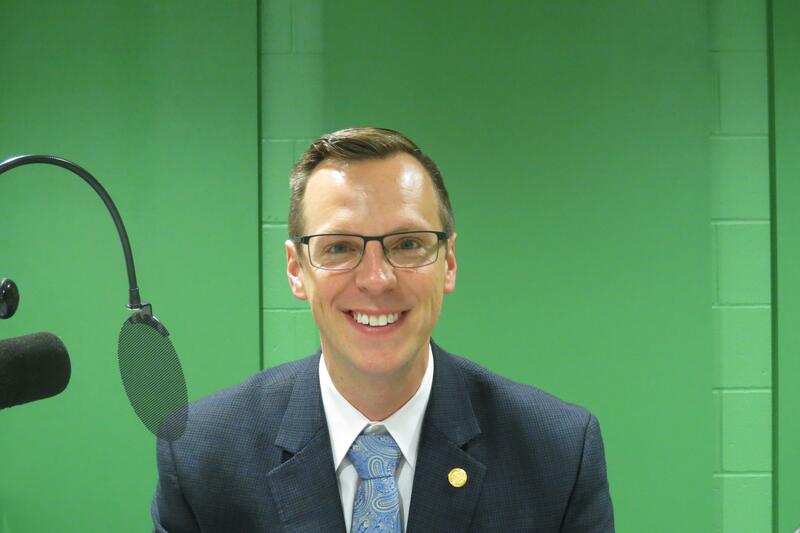 If Democrats take control of the state House, Hoadley says many proposals that Republicans have not taken up would get a hearing and a vote. He says that includes amending the Elliot-Larsen Civil Rights Act to protect LGBT people from discrimination. Hoadley says people are ready for a change after eight years of Republican control. He says the state is not in a recession so the economy is better. But Hoadley says it’s not better for everyone, and wages are still lagging.